Shopping for someone whose life is all about being healthy? Whether they like to eat healthy, into hot yoga, or simply into morning stretches, we have something for them. 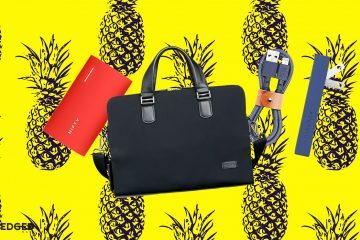 Sit back and get ready to knock out some epic holiday shopping that will spread some holiday cheer. 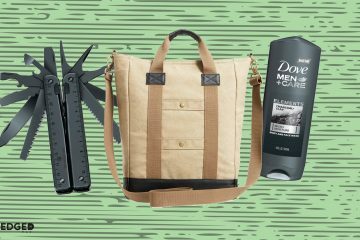 Be sure to check out our other 15+ Holiday Gift Guides for Every Guy by clicking here. If you’re shopping around for the best gift idea for a health-centric guy, then Shapehouse is right up your alley. 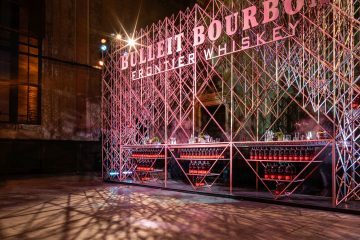 This urban sweat lodge that has celebrities like Ellen, the Kardashians, and others buzzing. 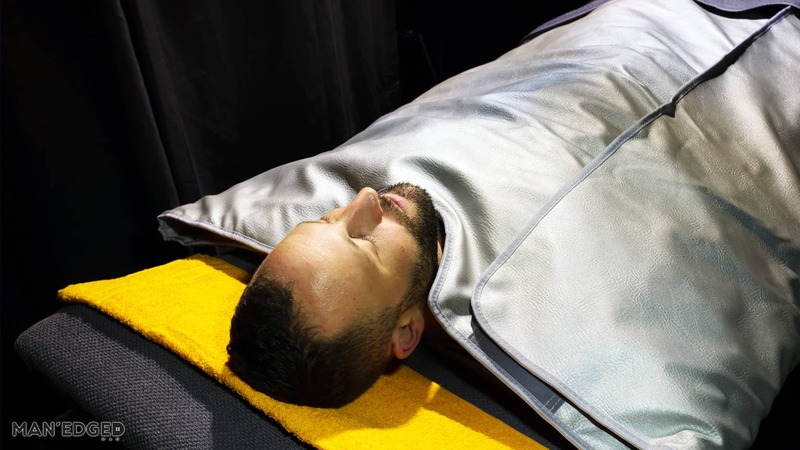 With key benefits like enhanced focused, better sleep, and amazing skin, it’s no wonder why people get hooked after one luxurious sweat session at Shapehouse. Zero guilt, zero guilt, zero guilt! Seriously, our health-obsessed friends love cocktails (like these) as much as the next guy, but it’s challenging to have when they’re packed with carbs. 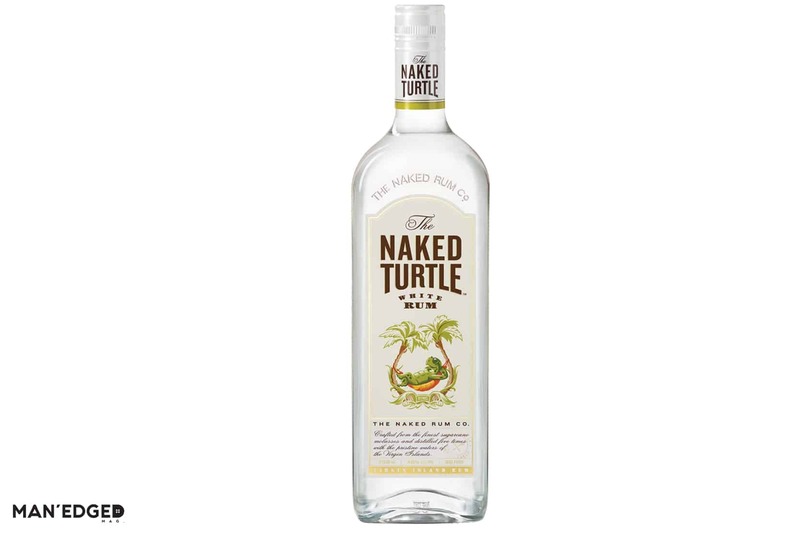 Luckily, Naked Turtle Rum is gluten-free, preservative-free, and is made with fresh ingredients. 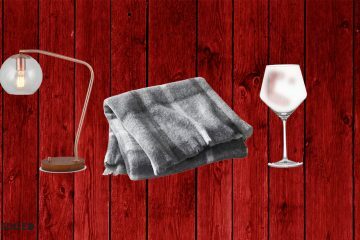 Finally, there’s a great gift to give that won’t break the bank and comes with zero guilt. 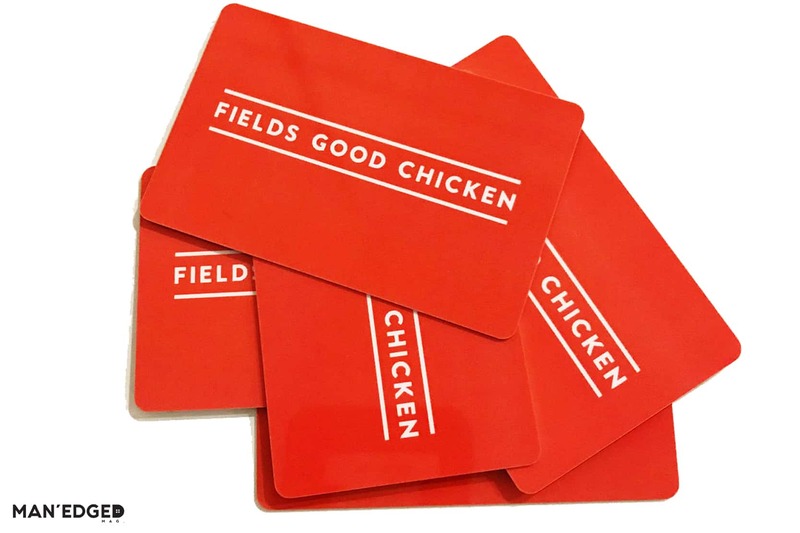 Healthy guys need healthy food options and that’s exactly why we’re giving you permission to gift a gift card from Field Goods Chicken. This fast casual restaurant is not only delicious, but also provides a healthy alternative to fast-food chains for the health-obsessed guy. From delicious salads to healthy bowls options, this NYC based establishment will make for the perfect stocking stuffer for any health dude. 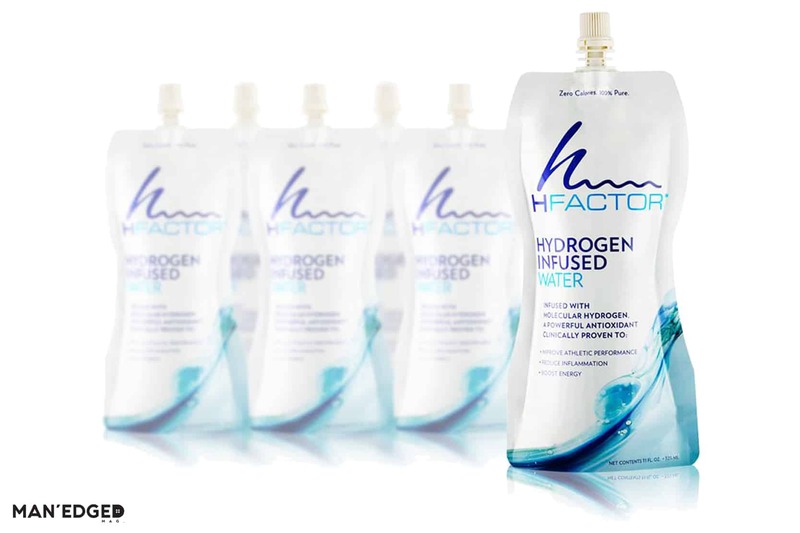 This is not your ordinary bottle of water, it’s Hydrogen Infused Water. This means that you’re about to blow the socks off your little health freak. How? Easy. By gifting them something that helps reduce inflammation, reduce lactic acid build up, and reduce muscle fatigue. You’re welcome. Foam rollers are totally a thing of the past. Stretching is essential to almost all health-obsessed guys and there’s no better roller out there than this one by Rove Goods. 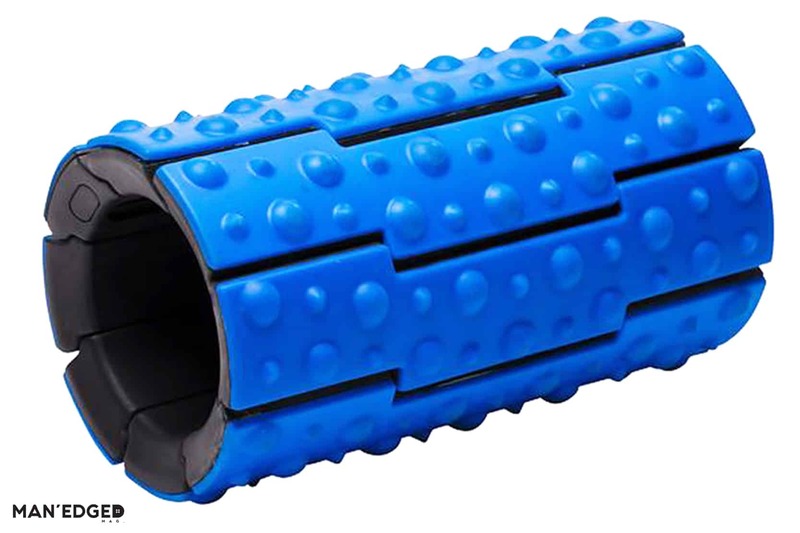 The Rove Goods Roller 01 is a portable and packable foam roller that allows athletes to perform at a higher level both at home and on the road. This thing is literally the size of a laptop and when it’s fully constructed is the full industry standard. 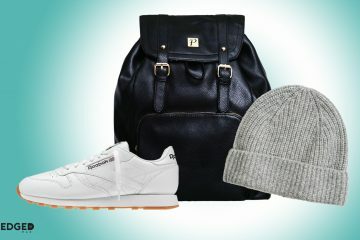 Maybe we should have featured this in the Gift Ideas for the Journey Man too. If you have not yet experienced the magic of the Vegetti you need to gift one to yourself immediately. If you love pasta, but dread the countless carbs that are packed into a single serving, stop the worry now. The Veggetti Spiralizer Vegetable Cutter will turn your favorite squashes or zucchini into healthy pasta-like noodles that you can gobble up without the guilt of gaining weight. You’re welcome.